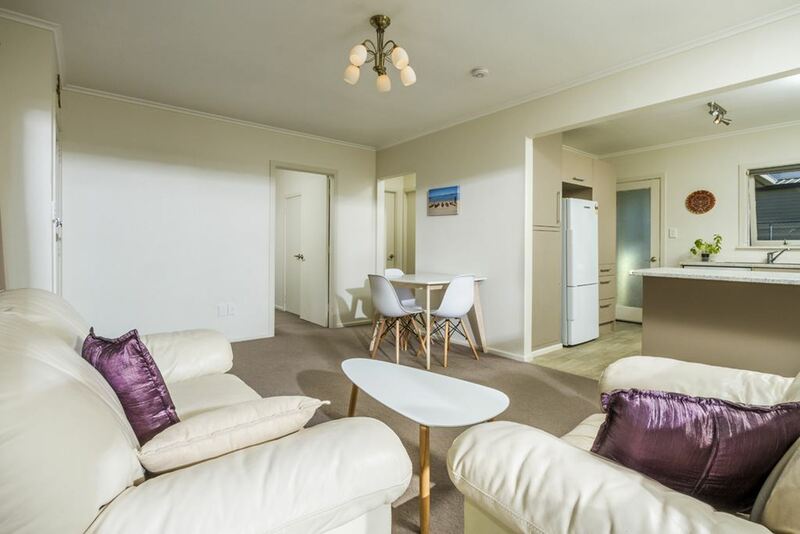 The vendor has enjoyed living in this attractive two bedroom unit but reluctantly the decision has been made to move on and is now overseas bound. 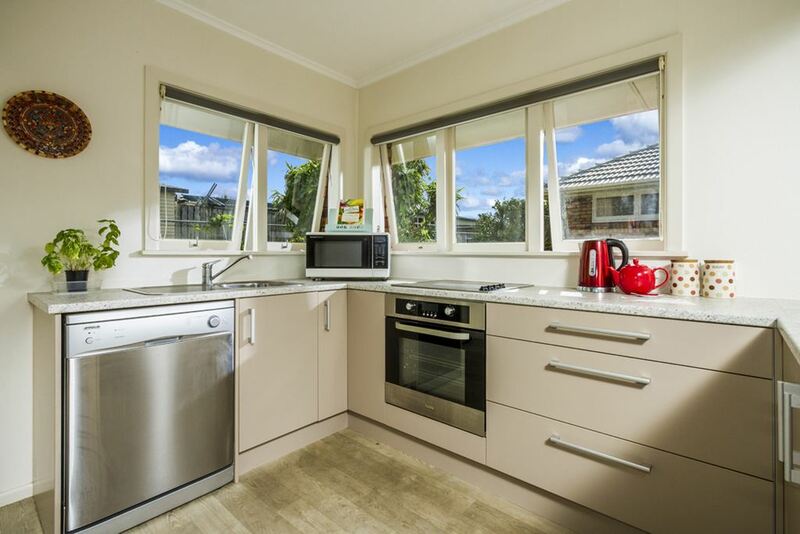 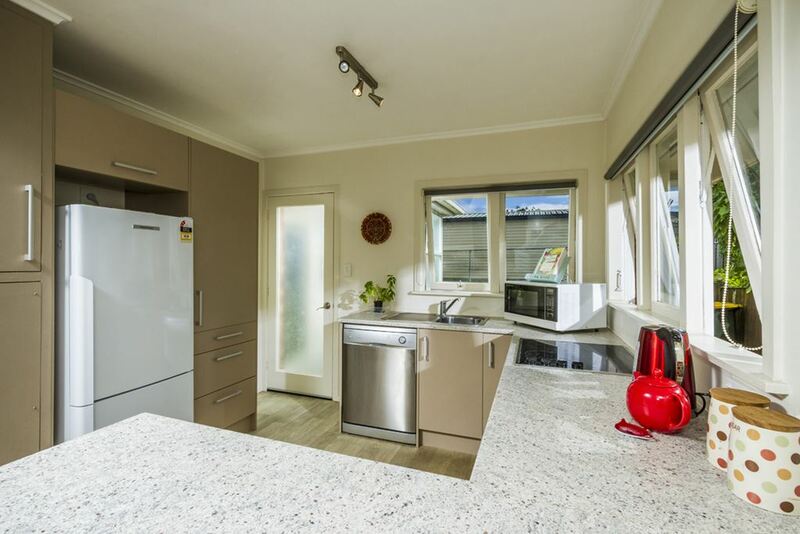 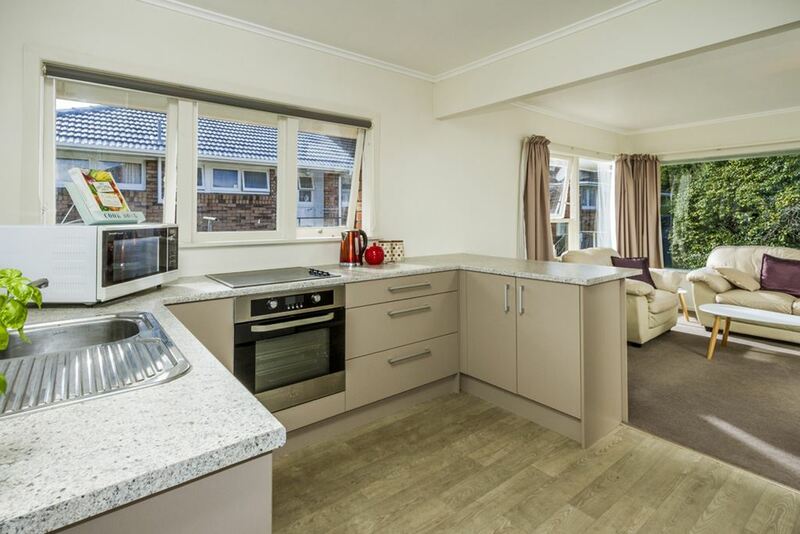 Open Plan well-designed kitchen with breakfast bar upgraded bathroom and separate laundry. 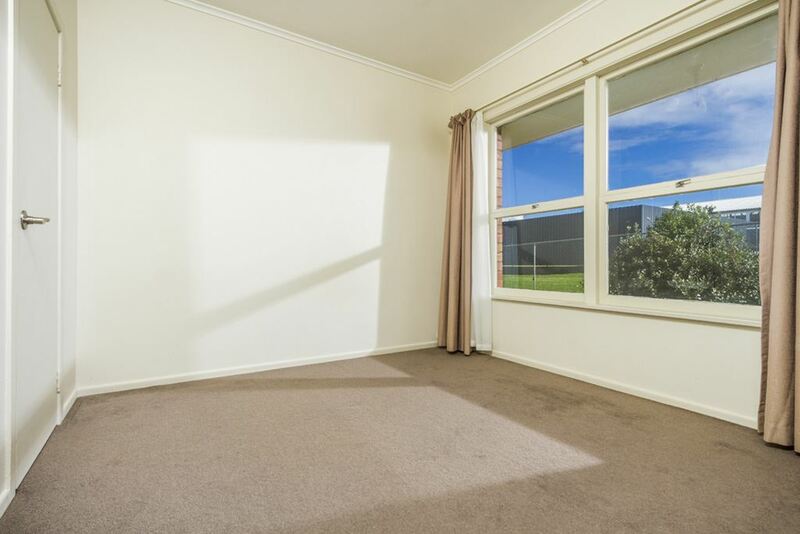 Spacious lockup garage with huge storage plus 2x off-street parks. 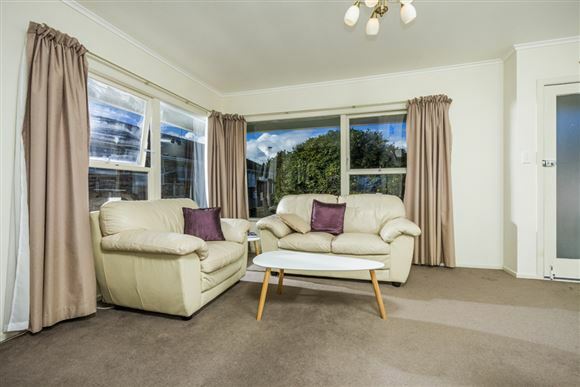 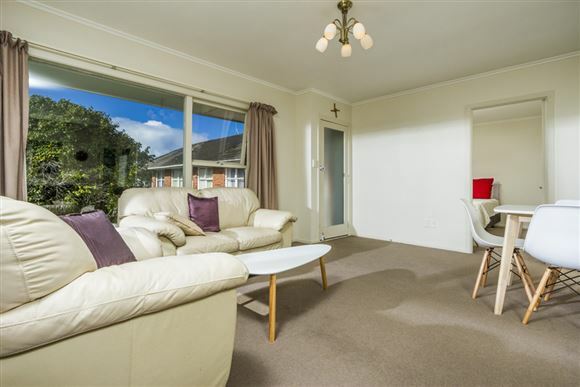 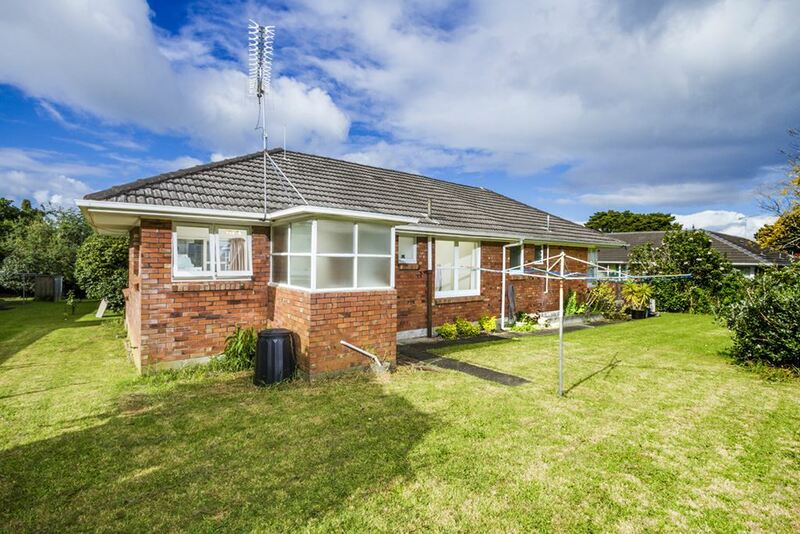 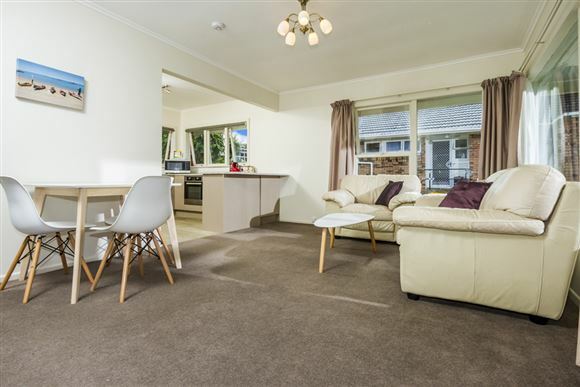 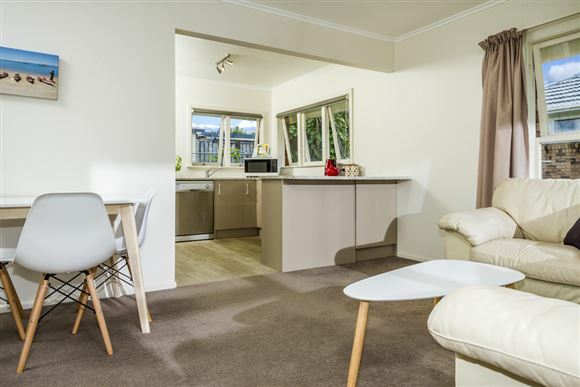 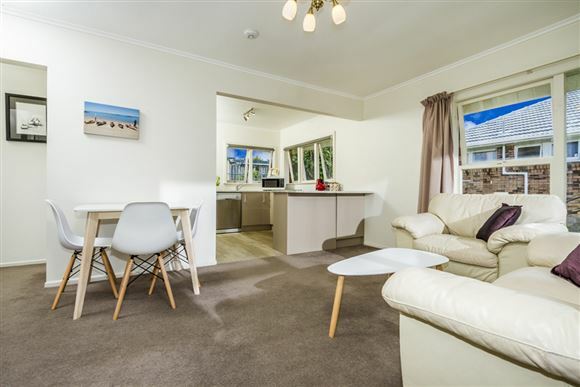 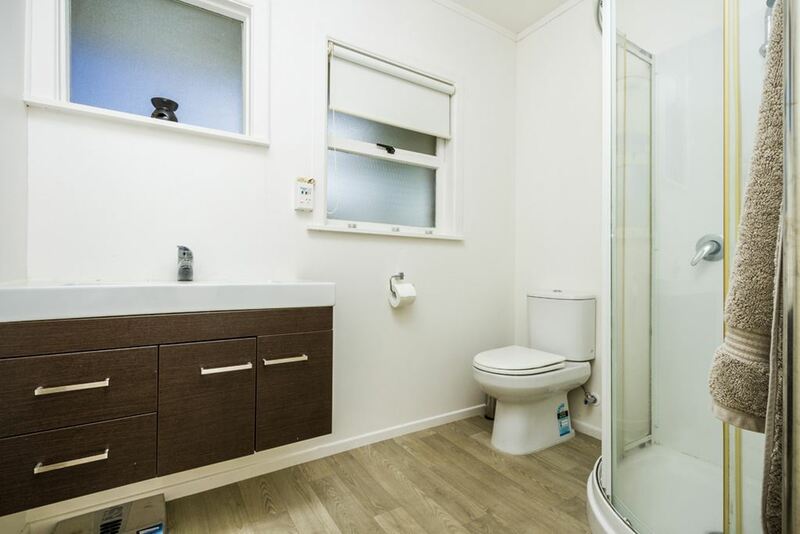 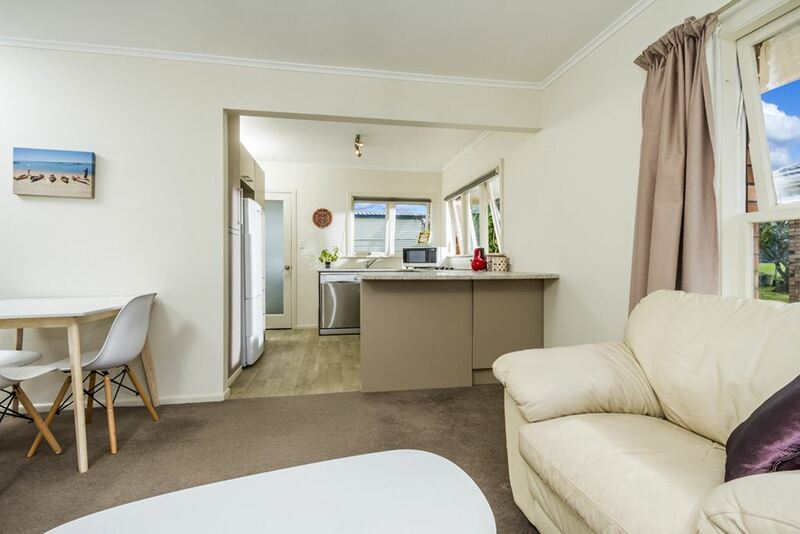 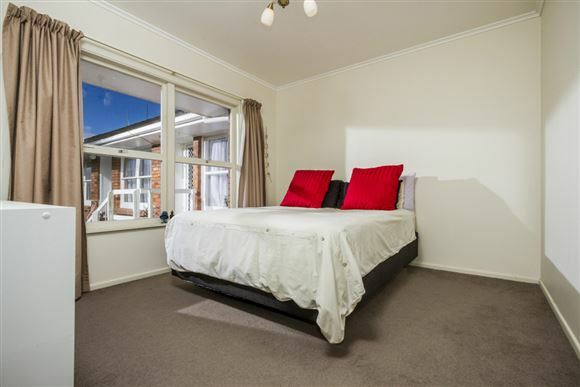 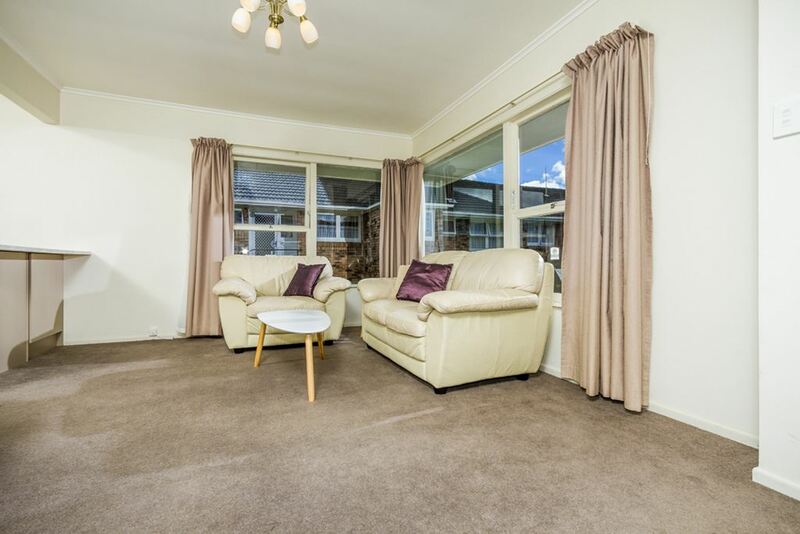 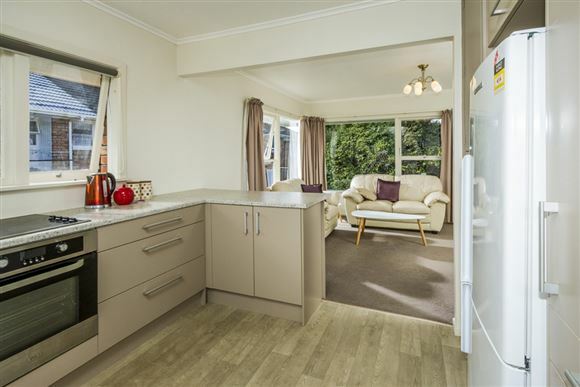 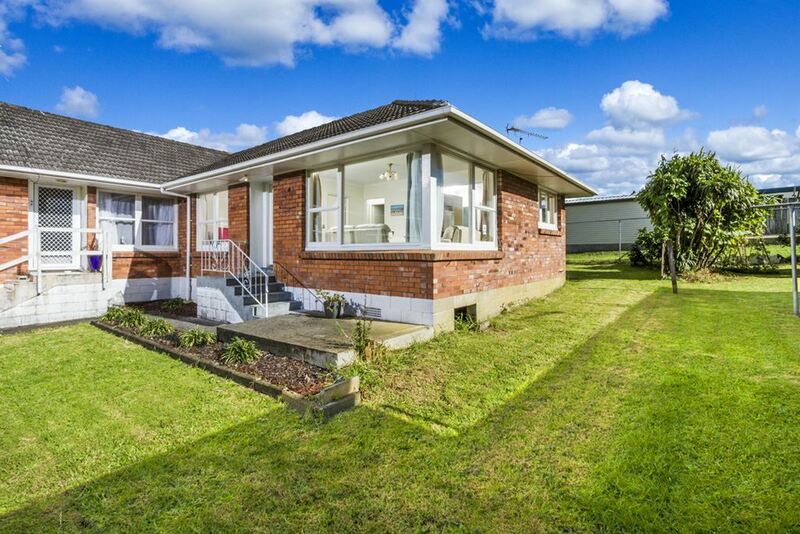 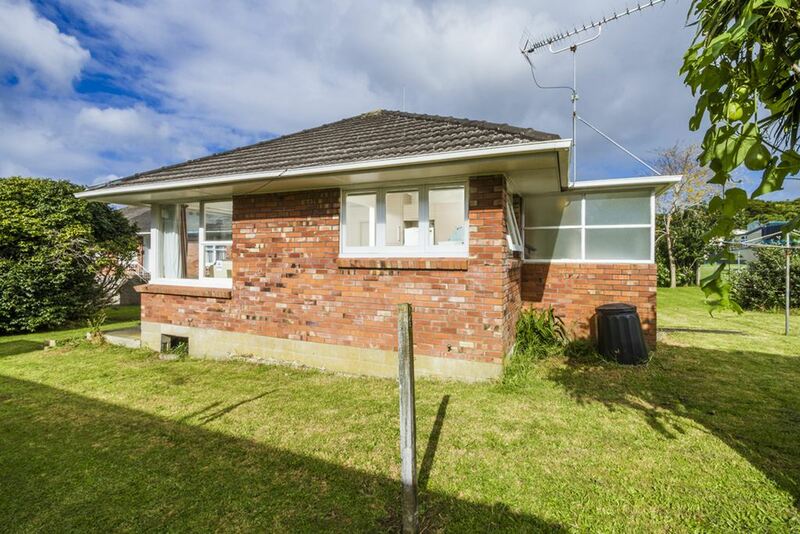 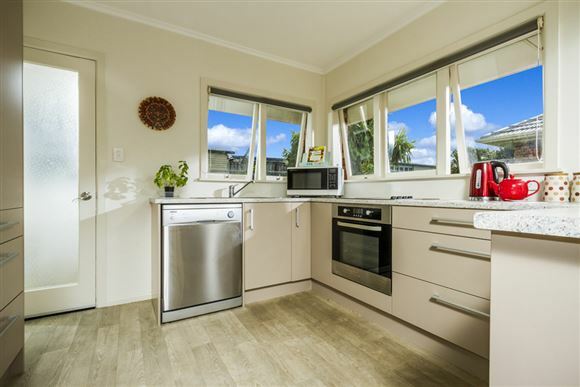 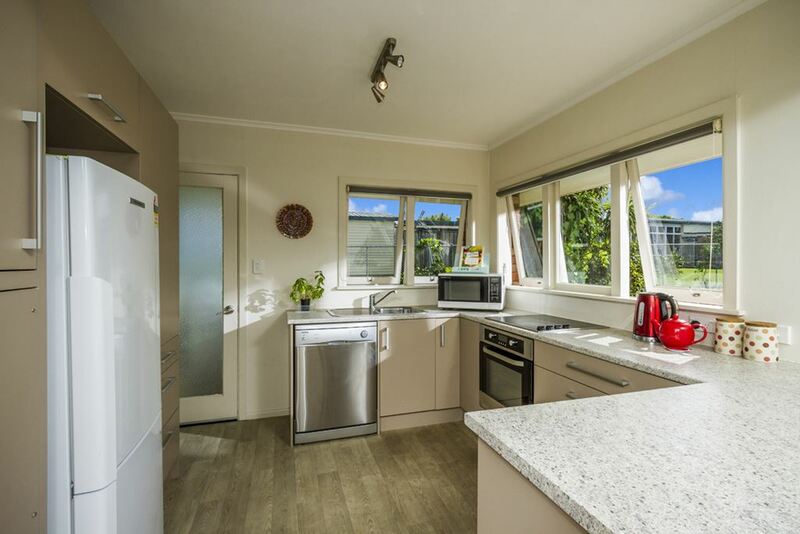 Located in a popular cul-de-sac, close proximity to Northcote Shopping centre, Schools, AUT campus, YMCA, Golf Course, Sports Grounds, Bus Stations, and minutes away to access the City Motorway. 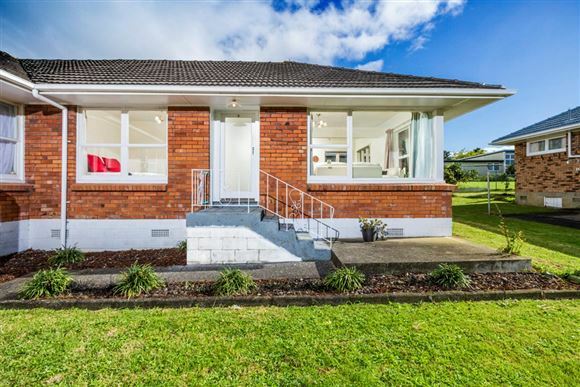 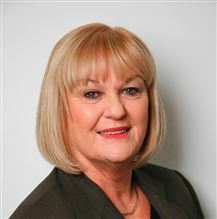 If you are searching for an affordable first home, downsizing or a great rental investment then don't delay, call today! Chattels remaining: Drapes, Fixed floor coverings, Light fittings, Curtains, Dishwasher, Separate Oven, Separate Cook Top, Clothesline.